Tom Arbour Photography: Down the Stretch! 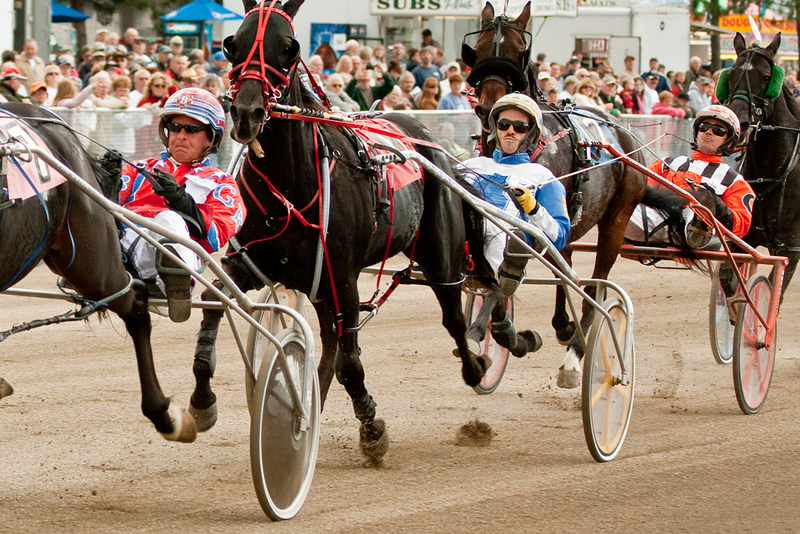 I'm captivated by the harness racing at the Fryeburg Fair in Fryeburg Maine, perhaps Maine's largest agricultural fair, on par with our state fair here in Ohio. Only better. Sorry Ohio!